During the lifespan of a typical swimming pool, it is to be expected a leak may occur at some stage. Unfortunately if left, these problems can quickly intensify. 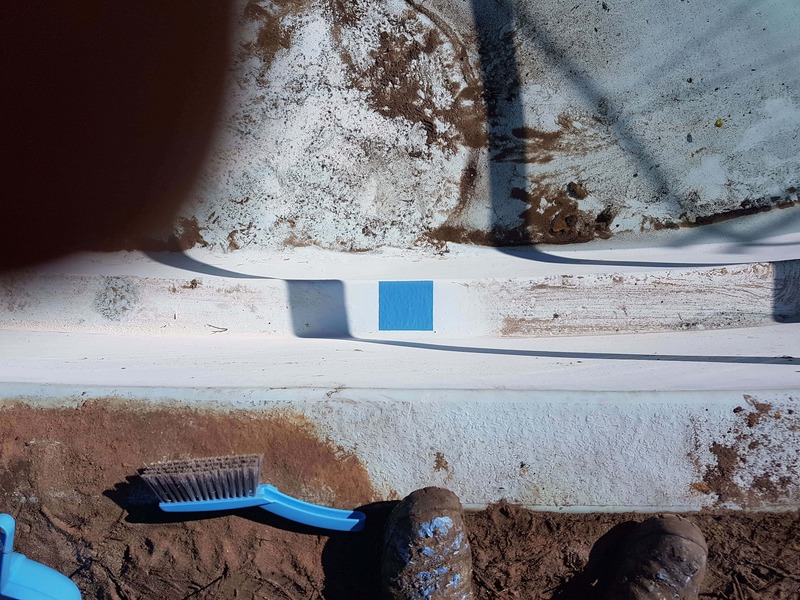 This can result in excessive water and electricity bills, unnecessary use of chemicals and possible damage to the foundations of your pool, including sinking paving or cracking concrete. 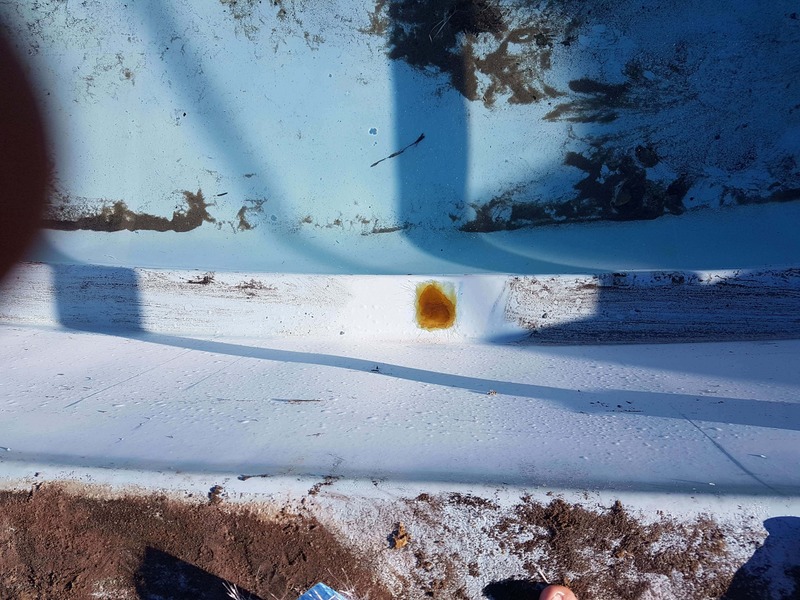 Perth Pool Co. can identify and diagnose the most challenging of pool problems, whether they are fibreglass or concrete. Our highly trained specialists can provide a suitable solution, saving you both time and money, restoring your pool back to optimal condition. 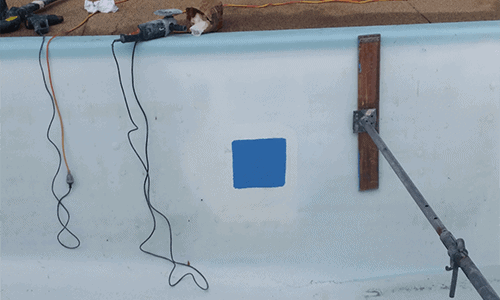 Perth Pool Co. regularly performs quality pool repairs and have many years of experience to ensure only the highest of quality is delivered to our customers. From structural damage to cracks or scratches, our team can accommodate. A structural crack will cause the pool to leak causing further damage to the pool’s foundations and surrounding area. The only viable long term option for repairing a structural crack is to cut out the area and rebuild the fibreglass shell. This process, depending on the extent of the damage, will typically take 1 day to complete. Has a storm or unfortunate event caused structural damage to your swimming pool? 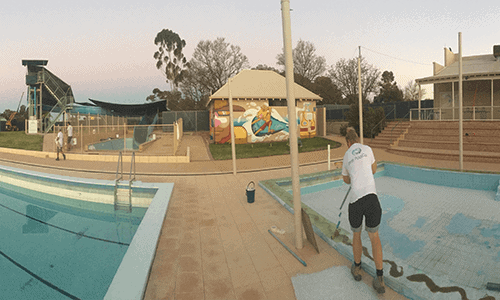 As the leading professionals in WA’s swimming pool industry, Perth Pool Co. is at the forefront of using new technology and superior products to bring you the highest quality pool repairs and restorations. Prior to the repair, our specialists will brace your pool with Acrow Props to support the structural integrity of the fibreglass walls. The water level will then be lowered and a complete shell rebuild will commence over the damaged area. Perth Pool Co. are dedicated to providing our customers with professional service and quality workmanship. Should the very unfortunate happen and your pool requires repair or resurfacing our specialists can assist. In the event of damage requiring an insurance claim, our team can provide valuable advice and a detailed quote to get your pool back to optimal condition. Simply call or email Perth Pool Co. to arrange a time for a free site visit and no obligation free quote.